6.5 / 10 by 780 users Rate Now! 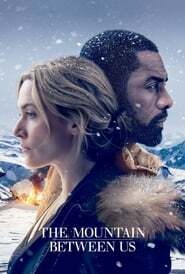 : Stranded after a tragic plane crash, two strangers must forge a connection to survive the extreme elements of a remote snow covered mountain. 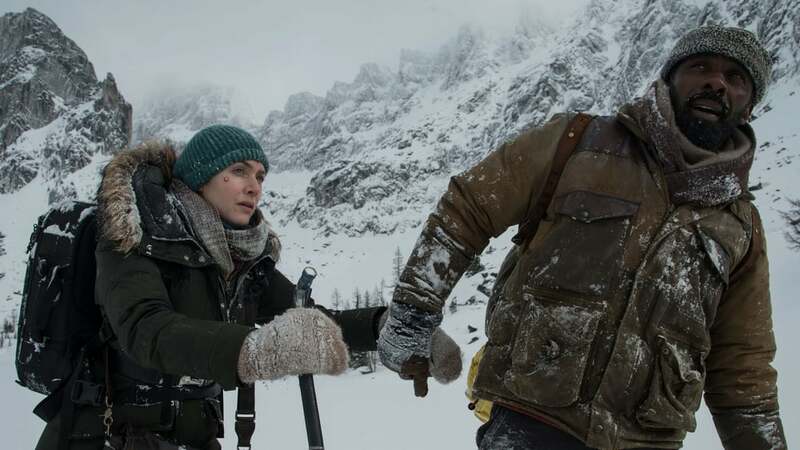 When they realize help is not coming, they embark on a perilous journey across the wilderness.